Description: Hey fellow travelers! 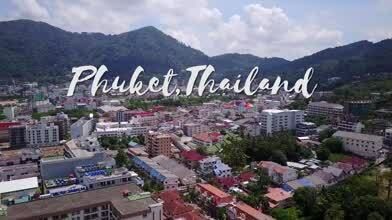 This video was shot around the tropical paradise Phuket. This busy tourist town has everything from blue/green oceans to jaw dropping sunsets.